Abe is equally as passionate about music education as he is performing jazz. He has been teaching music to children of all ages for over fifteen years. He also served as an adjunct professor at New York University while pursuing a Masters Degree in Music. 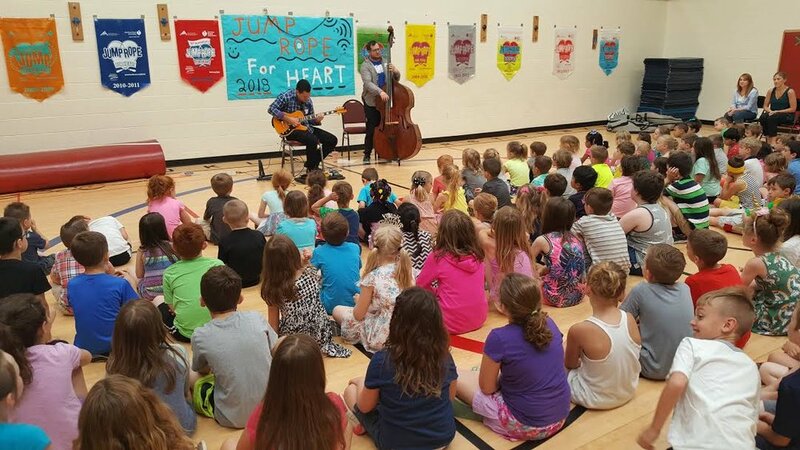 Assemblies are a wonderful way to teach children about jazz, America’s original art form.They include a concert/presentation followed up by brief question & answer period. Abe is also available for master classes with students enrolled in the school’s music program.